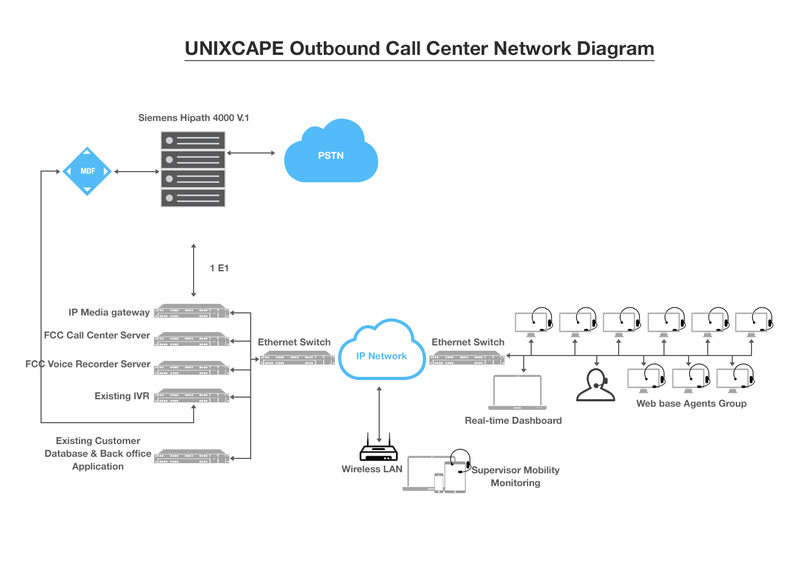 UniXcapeContact Center solutions help you meet customer needs and maintain acompetitive edgeCanyou meet the challenge of integrating diverse communication channels, improvingagent performance and streamlining operations in your contact centers – allwhile managing costs and keeping customers happy?Theeasily-deployed UniXcape Contact Center can help you meet these goals. Itdrives first-contact resolution through industry-leading intelligent skillsbased routing, and gives agent desktop presence and collaboration tools.Customers are kept satisfied and you make the best use of a contact center’smost precious resource.FEATURES & BENEFITSWhether you’re a contact centeragent, manager or administrator, UniXcape Contact Center’s easy-to-use,graphical user interfaces will allow you to focus on what’s truly important:your customers. It can be deployed as premise-based, managed services, or ahosted model offering. Start with inbound voice and easily add outbound voice,email, web chat, and callbacks through software licenses.